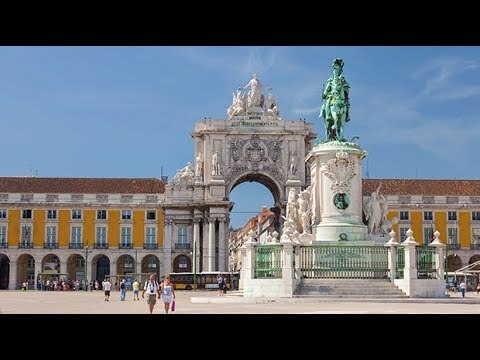 Check your local public television station for this new Rick Steves’ Europe episode or watch it on https://www.ricksteves.com/watch-read-listen/video/tv-show/lisbon. Lisbon, built with the riches of Portugal’s New World discoveries, has a rustic charm. We’ll remember great navigators, eat lots of cod, enjoy pastries hot out of the oven, stroll the city’s back lanes and its reinvigorated waterfront, marvel at an exquisite church built with spice taxes, and enjoy some soulful fado music. Then we’ll side-trip to Sintra to explore the fanciful castles of Portuguese royalty and climb hilltop ramparts with grand views.